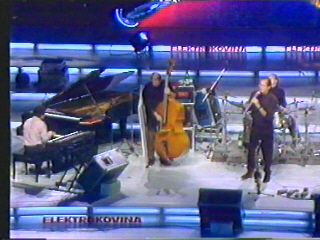 This was a great pop festival and the place and the time where you can see some great jazz stars EVERY YEAR of the festival. 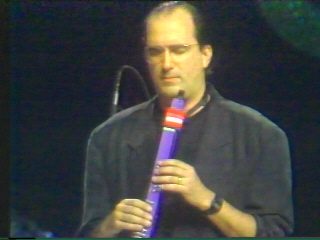 This year was MICHAEL BRECKER. 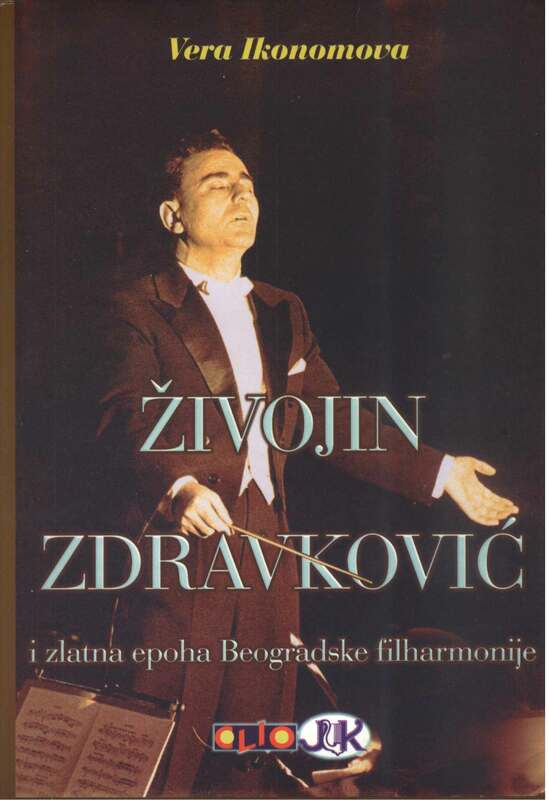 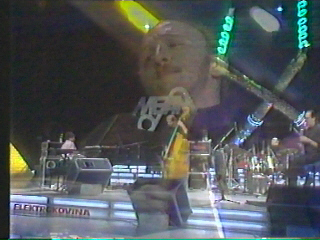 Danas vam donosimo link sa kompletnim snimkom ovog koncerta.